Caterpillar Inc. (CAT) is just bulldozing (no pun intended) the competition out of the way with their results, and looking at the ISM Manufacturing index there might be more upside to come. *The ISM Manufacturing index is a leading indicator which indicates what can be expected in terms of growth in the U.S economy over the next 3 to 6 months. Profit per share doubled; adjusted profit per share nearly doubled. 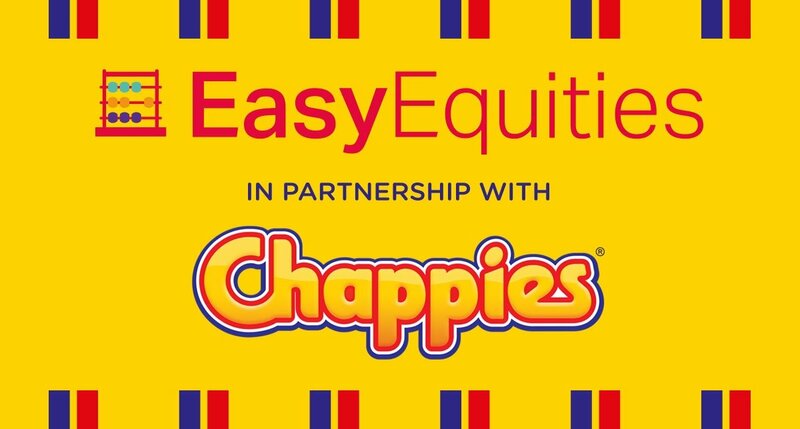 Repurchased $750 million of shares. “Caterpillar delivered record second-quarter profit per share. 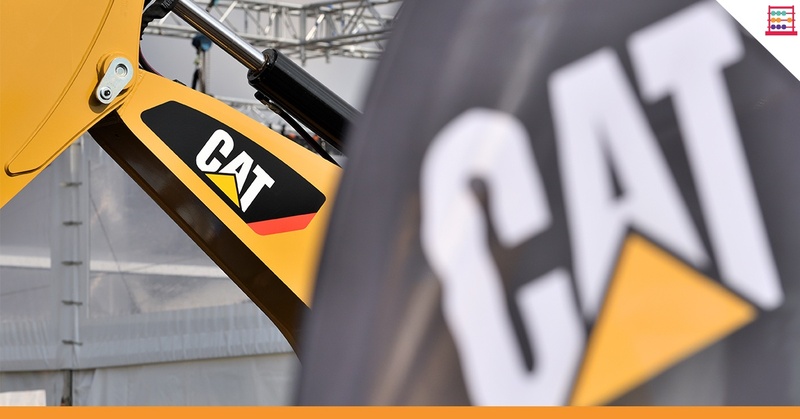 Our team is doing a great job executing our strategy for profitable growth, focusing on operational excellence, expanded offerings and services.” – Jim Umpleby, Caterpillar CEO. 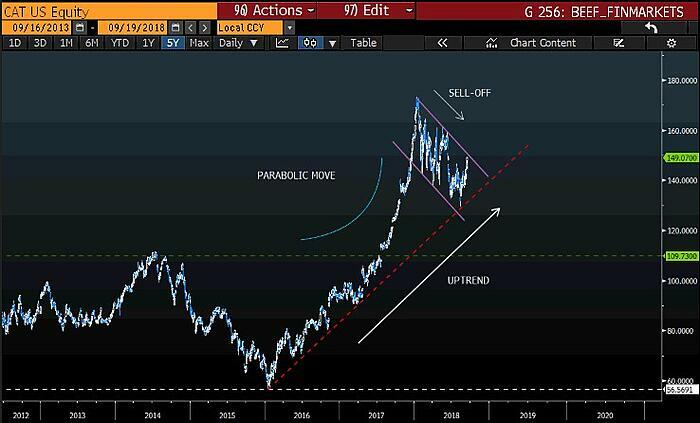 Looking at the long-term chart we can see the price action in an uptrend from 2016 the start of 2018, where it is currently moving lower within a descending channel. The price action went parabolic and sold off afterwards as investors took profits. 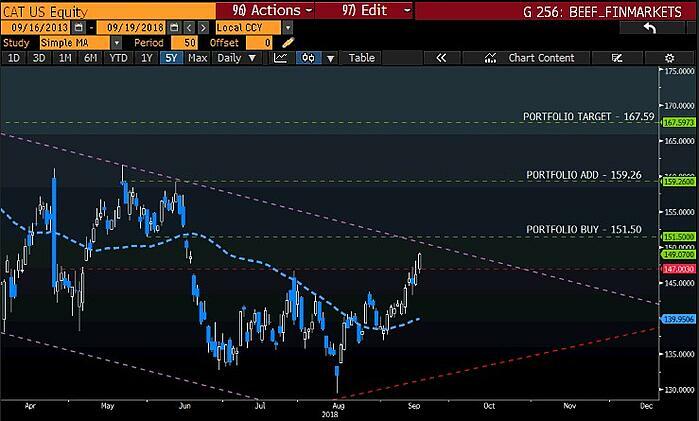 Taking a closer look at the Caterpillar Inc chart we need a daily close above the $150 per share price level for us to buy it in the portfolio. My target price will be $167 per share and looking at a possible portfolio add above the $159.00 per share mark. Caterpillar Inc. (CAT) is the world's largest construction equipment manufacturer. In 1931 the company switch to yellow as caterpillar equipment was originally grey. Today the “Caterpillar yellow” used today is trademarked. The company was founded over 93 years ago on the 15th of April 1925.